The Little Optimist is an organization was founded by Greg Bertish. The Little Optimists mission is to inspire many and to raise funds for those in need. Sean Kavanagh is a 10-year-old sailor and is definitely a force to be reckoned with. Ullman Sails is very proud to be supporting him in his sailing career. 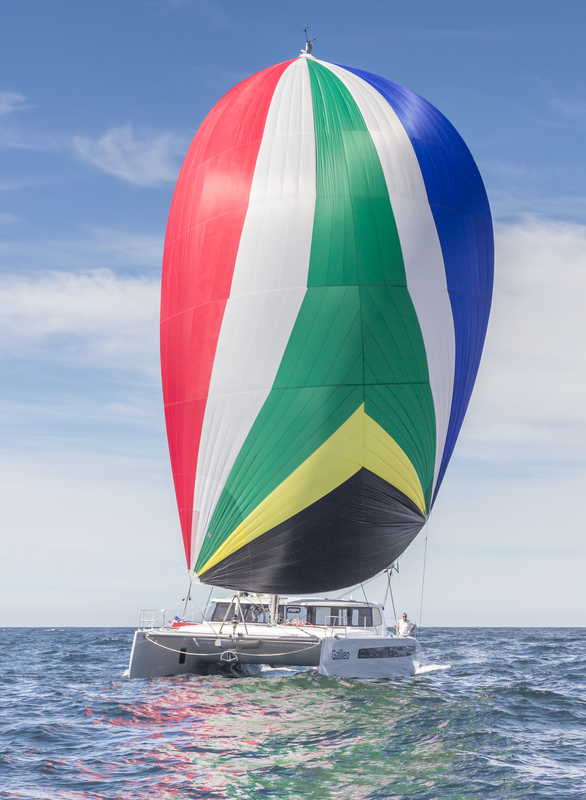 Ullman Sails will have an exhibit at The Cape Town International Boat Show. We look forward to seeing you there! Ullman Sails is sponsoring Irina Gracheva with 2 Spinnaker Sails and Ullman Gear. She will be using it for the Mini-Transat Race on the 22 September 2019.